Troubled Japanese air bag maker Takata Corp. is signing a signed a definitive agreement to sell most of its assets to a Chinese-owned rival. Key Safety Systems of suburban Detroit will pay $1.6 billion (175 billion yen) in a deal expected to close early next year. The companies reached an understanding on the sale in June. Key will get all Takata assets but those making replacement air bag inflators. Takata will continue to run those operations until they close. Takata inflators can explode with too much force and spew shrapnel into drivers and passengers. Much of the money will go to pay a $1 billion penalty from a U.S. criminal fraud case. The deal is a key part of Takata's bankruptcy cases filed last summer in the U.S. and Japan. Dozens of lawsuits have been filed against air bag manufacturer Takata, as well as five other automakers. The plaintiffs claim the companies knew that Takata's products were dangerous, but continued using them to cut costs. 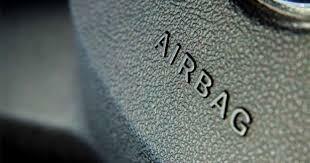 Takata’s air bag inflators are responsible for 16 deaths worldwide and more than 180 injuries. Under the force of a car crash, the inflators can explode and project shrapnel into passengers. 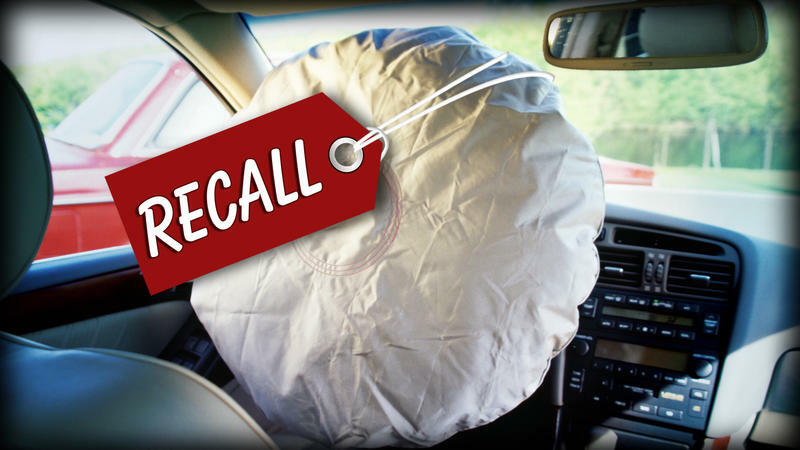 Takata's defective air bags have made headlines in recent years. Now, a plea deal has led to fines and more. 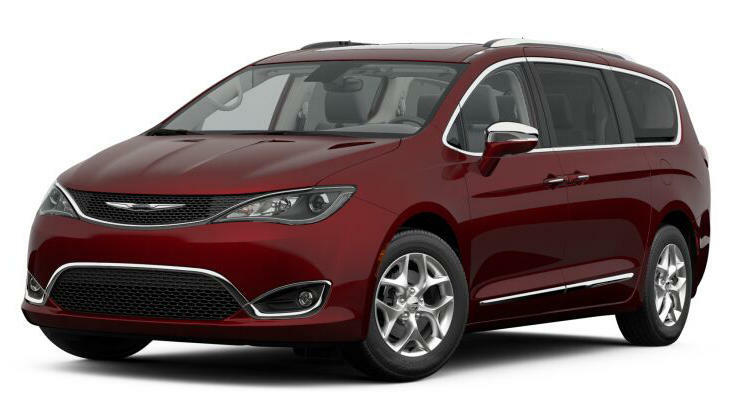 An auto safety group is asking the government for a recall of Chrysler Pacifica minivans over complaints that the engines can stall without warning. 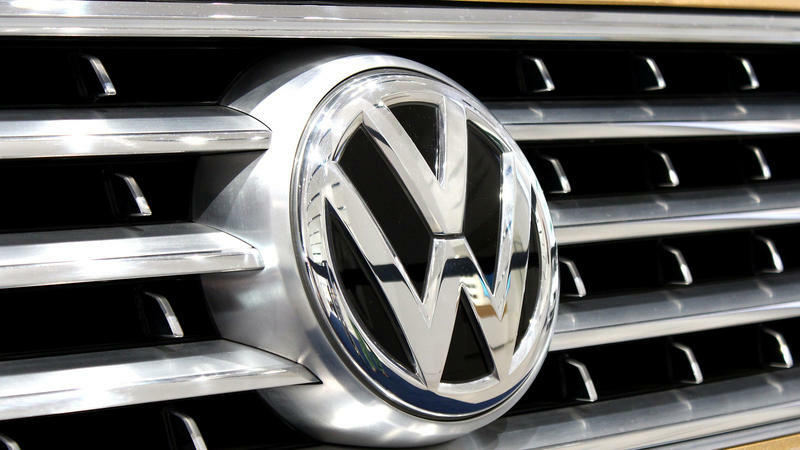 U.S. safety regulators are investigating complaints that a Volkswagen recall may not fix a wiring problem that can stop the front driver’s air bag from inflating in a crash. Michigan State University is a core partner with the Institute for Advanced Composites Manufacturing Innovation, or IACMI, in Detroit. 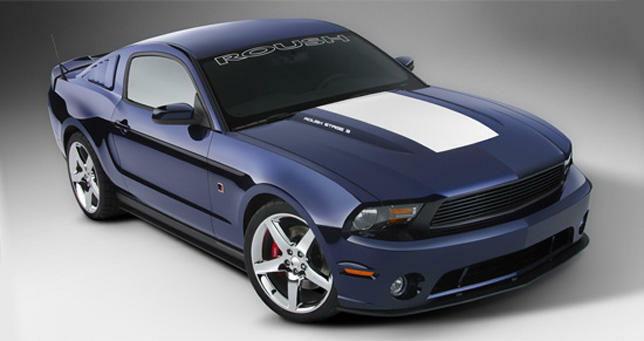 They work to make automobiles lighter, and opened their doors just last month. WKAR’s Katie Cook went to get a look at the facility and find out more about the work they do. Ford Motor Co. is cutting production at five North American assembly plants through the rest of this year as U.S. demand for new vehicles slips due to lower gas prices.